Good morning, girls! What’s on your agenda for this Saturday? Maybe trying to stay warm and cozy and keep the kids busy? I know so many of you are enduring really cold temps. 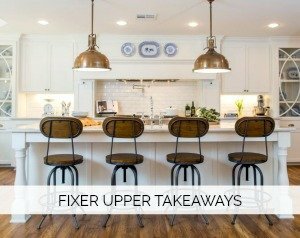 We are trying to knock out a couple of home projects as we are slammed with sports tomorrow. Anyone else have tournaments on Super Bowl Sunday? 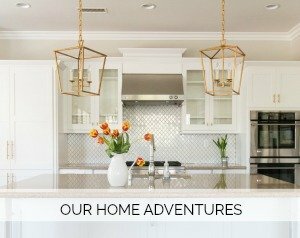 Today I am rounding up five style finds and five home finds not to be missed. I adore this jacket and wear it so often. It’s great with jeans and I love how light weight it is. It’s currently on sale for $28! The sizes won’t last long. I wear the Articles of Society jeans on a regular basis because they are so comfy. They also wash and dry really well. I also found a similar jacket here. The gray is so pretty and I may or may not have ordered one for myself. That tells you how much I like this fun style. It’s different and super fun to wear. I think the “brown” color is my blush one in case you are looking for that color. 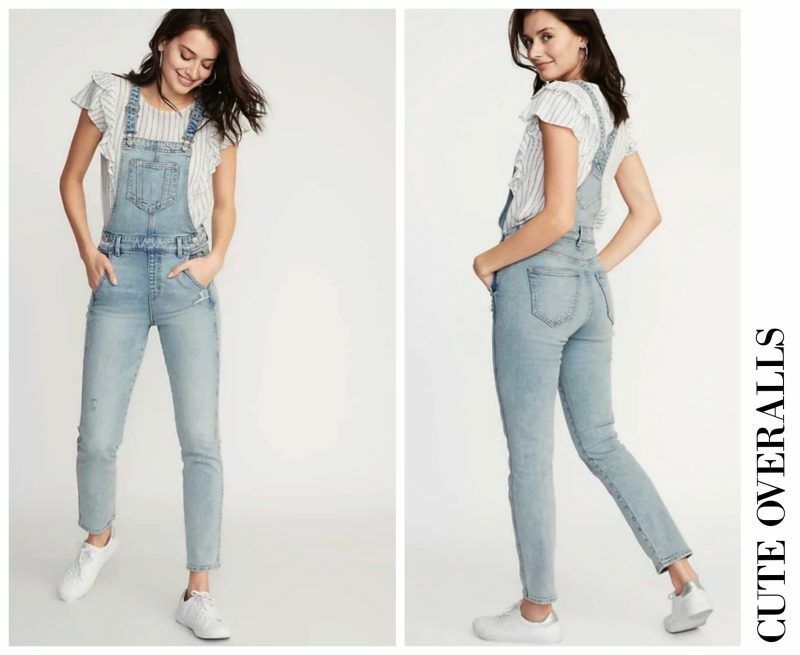 I am team overalls. These are so cute. They are such a fun cut and a great price. The blouse underneath is darling. Love anything with a feminine ruffle and it’s currently on sale. So sweet! 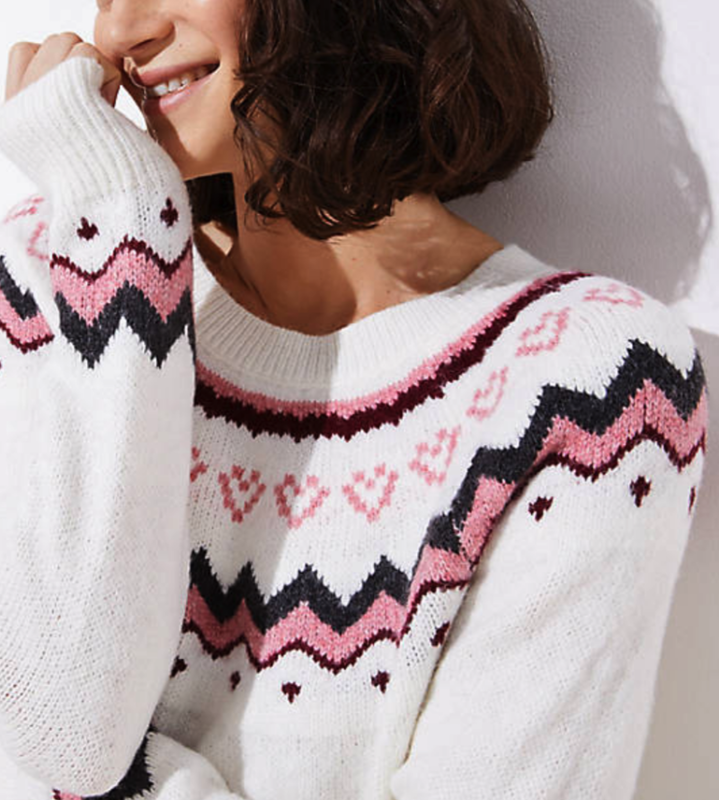 Love a great Fairisle sweater and this one is currently 50% off so it’ $25. It’s also received great reviews. I recently picked up this one. 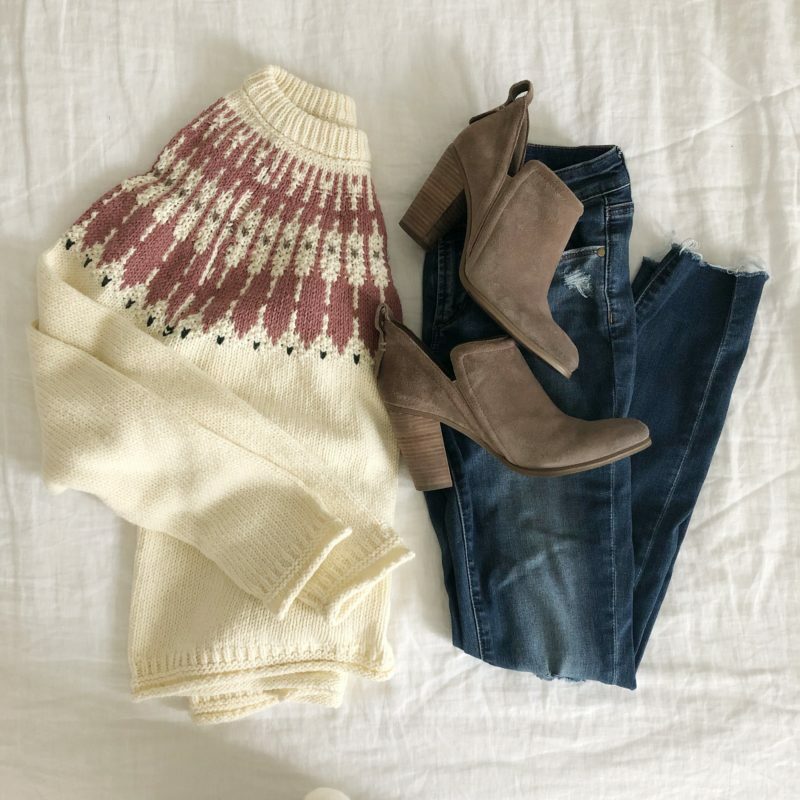 The colors and Fairisle style drew me in. Great for the cold and rainy days we’ve been having. 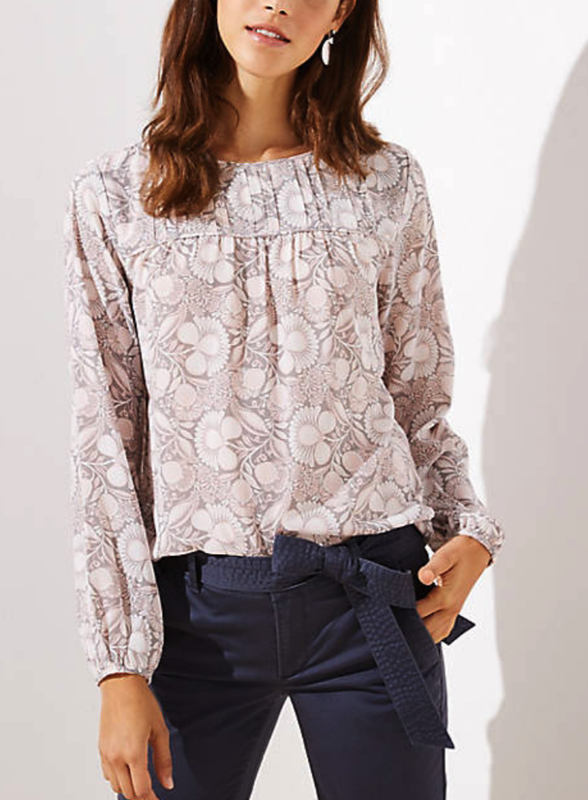 This blouse is feminine and pretty and an extra 50% off. Plus it has received excellent reviews. 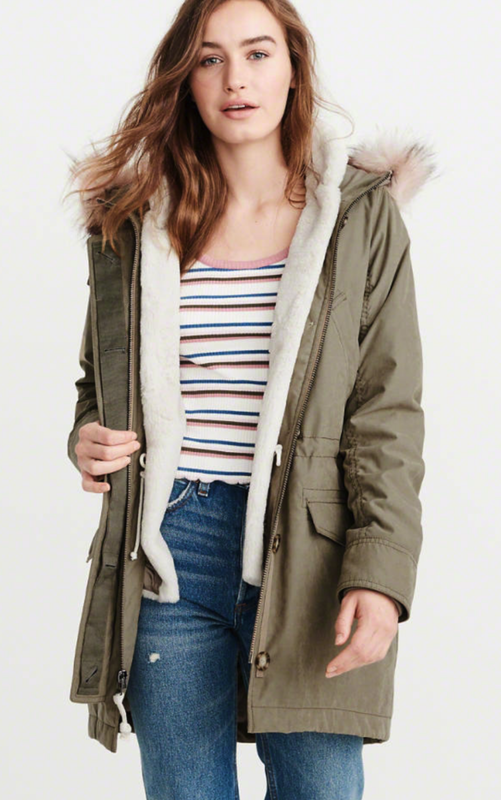 Heads up that this parka is now over 50% off. The reviews are great and it’s darling. Do you all remember this softer than soft blanket I shared during Christmas. It sold out but they brought it back. You can’t beat the 50% off. They make incredible gifts. In fact I bought two to gift a couple of special people in my life. 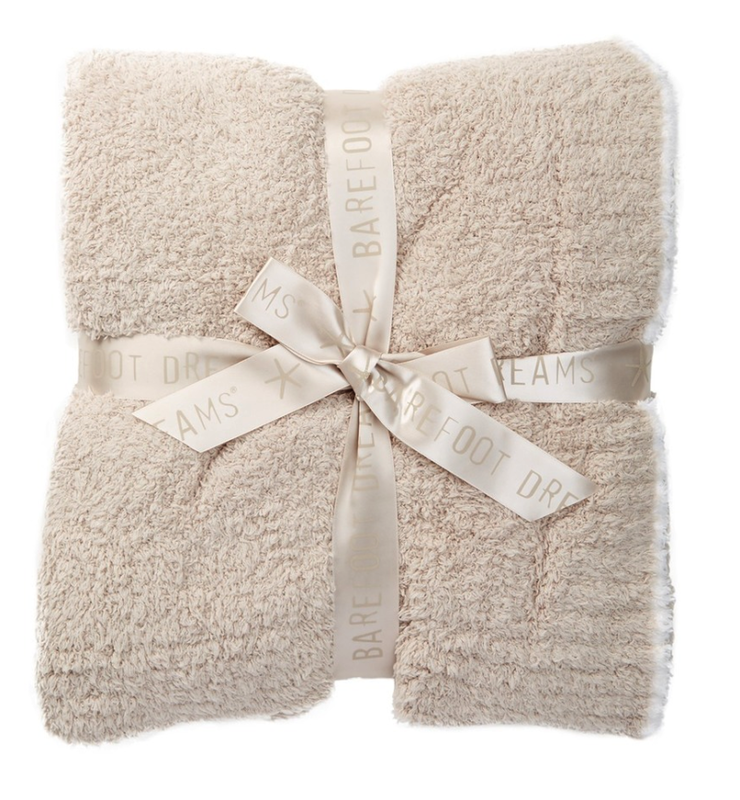 Nothing softer than a Barefoot Dreams blanket. I’ve had this cardigan for a coupe of years now and wear it almost every evening when I am relaxing. It was worth every penny. 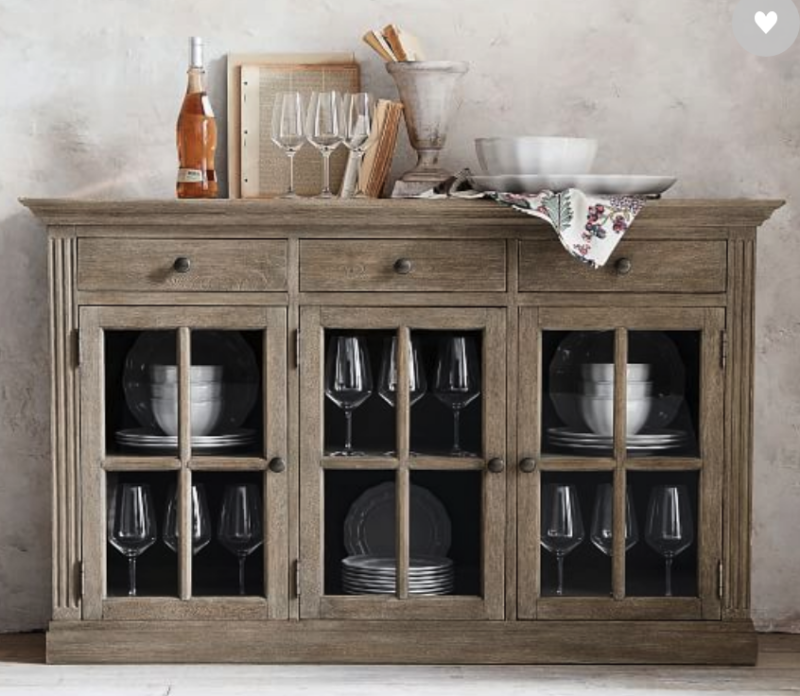 This beautiful buffet is now $500 off. 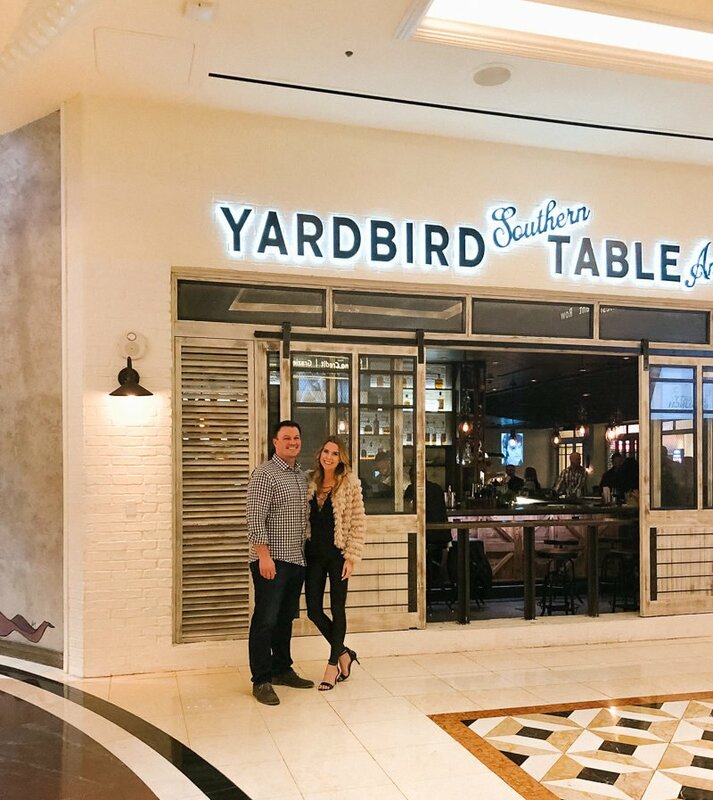 We have a similar one in our dining room and love the look. I think the color of this one is gorgeous. Our exact buffet can be seen here. 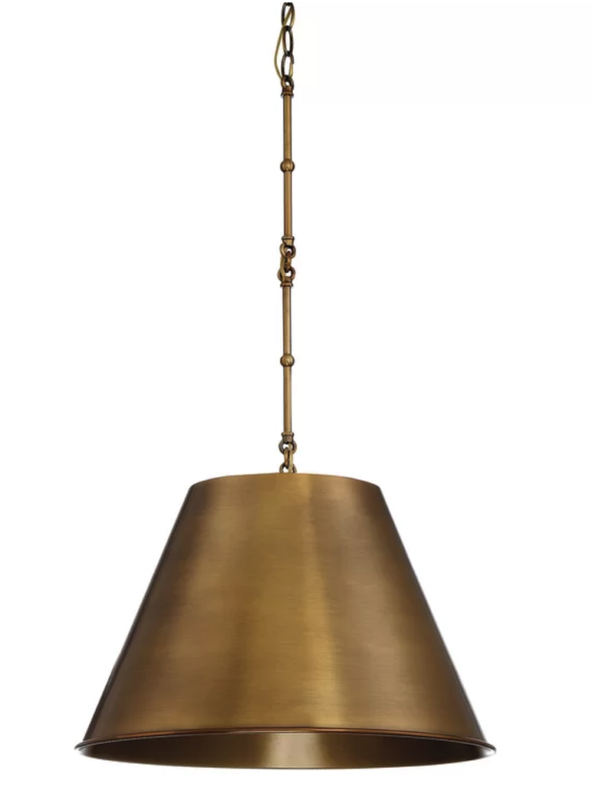 These pretty brass pendants are on sale. Two above an island would look incredible. I love the warmth they bring to a space and the price is great. The reviews are nearly perfect. This is another fantastic light with great reviews. And much less expensive than some of the designer stores that carry it. 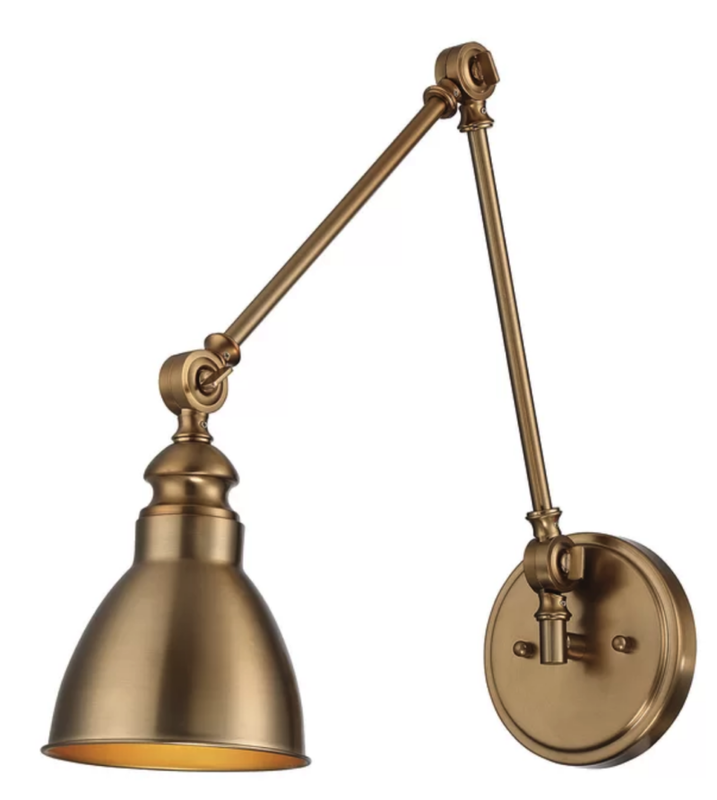 If you are looking for a standing lamp, I’ve seen this one in person and think it’s really pretty. 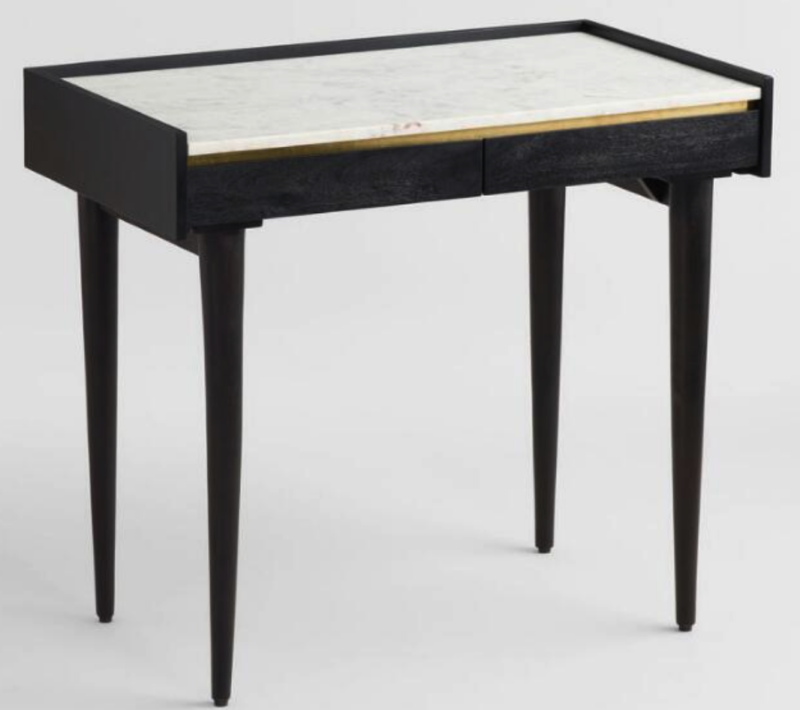 This desk in on sale and so great in person. Perfect as a work space but also awesome as nightstands, too. Love the unique design of this piece. And that’s a wrap on Five & Five. Hope you all have a wonderful weekend. If you are local, stay warm and dry. See you back here on Monday.